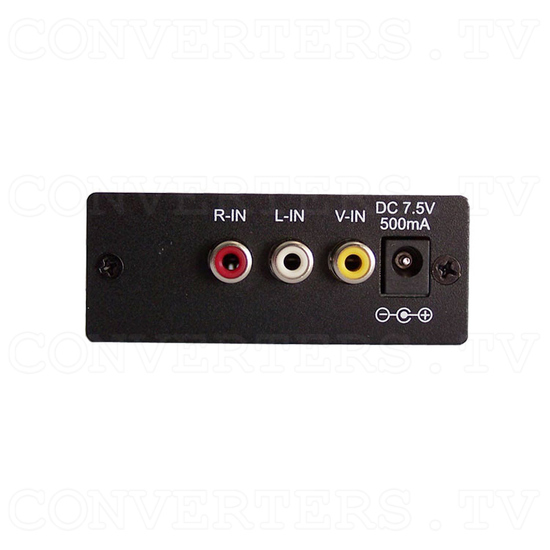 The unit is a PAL or NTSC to SCART converter allowing you to connect composite inputs with SCART output. 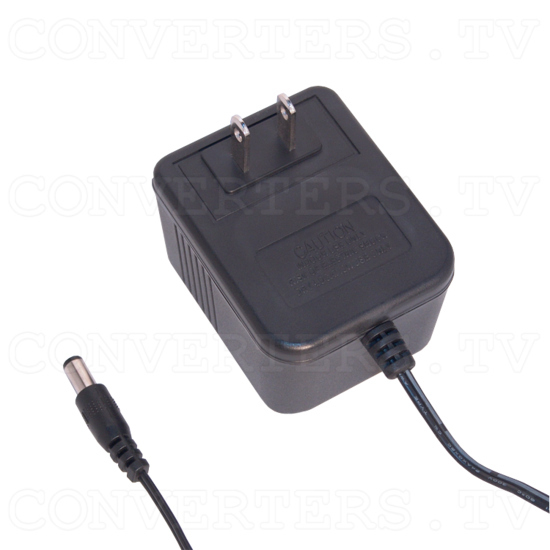 It automatically recognises the TV system of the video input and converts it to SCART RGB sync. The conversion process regenerates sync and restores colour burst to achieve an error free RGB Video output. The unit is ideal for upgrading your home movies to high quality RGB on video or DVD. 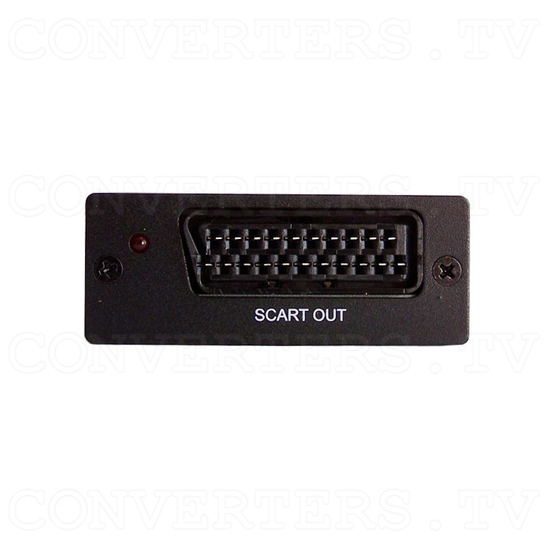 The unit is a PAL or NTSC to SCART converter allowing you to connect composite inputs with SCART output. 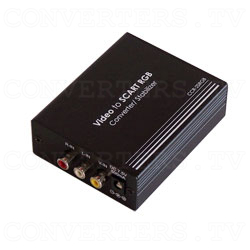 It automatically recognises the TV system of the video input and converts it to SCART RGB sync. The conversion process regenerates sync and restores colour burst to achieve an error free RGB Video output. The unit is ideal for upgrading your home movies to high quality RGB on video or DVD. 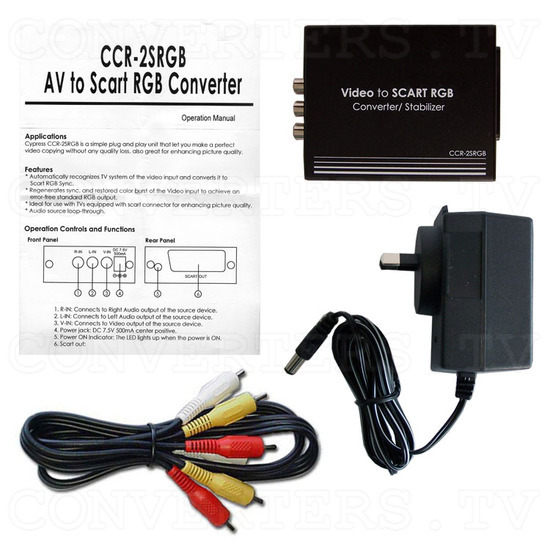 Automatically recognizes TV system of the video input and converts it to Scart RGB Sync. Regenerates Sync. and restores colour burst of the Video input to achieve an error-free standard RGB output. 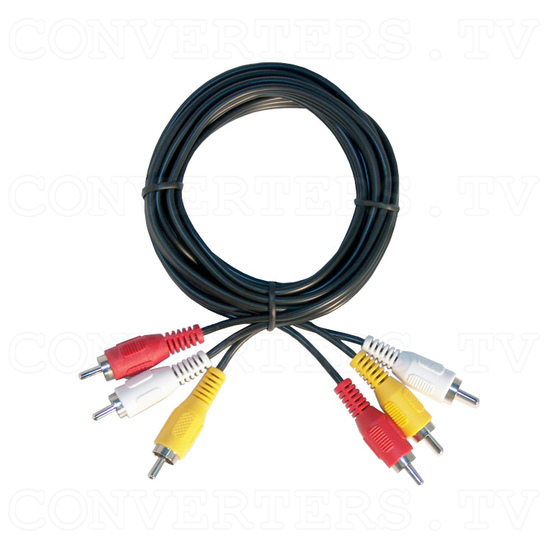 Ideal for use with TVs equipped with Scart connector for enhancing picture quality. Accessory: One set of video cable, one set of adaptor, and User manual.